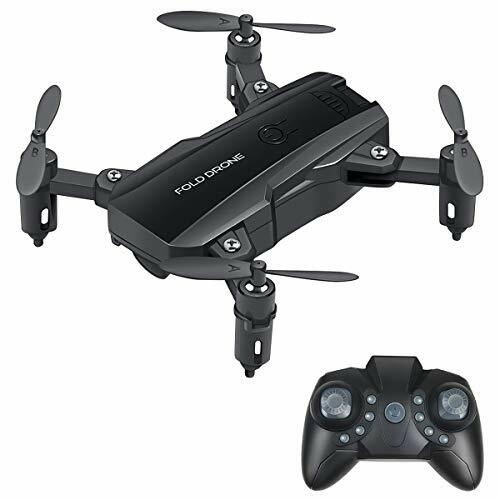 What do you think this Simtoo Dragonfly Pro Folding Drone Controller Flight Test Review video? – Makes a great backpack drone. Can be quickly assembled/disassembled and folded up for storage and transport in provided carrying case. – Includes 4K camera for extra sharp resolution video. 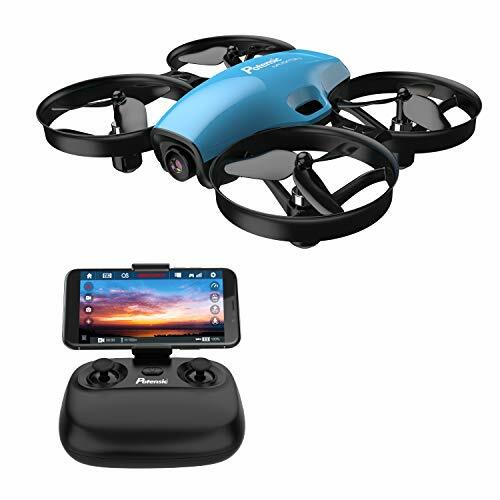 Camera also includes a 5.8Ghz WiFi FPV transmitter for real time viewing of in flight video on your 5.8Ghz WiFi capable smartphone. – Also includes a three axis gimbal for very stable aerial video. – Two types of controllers are provided, including a GPS watch controller for portable operation of up to 50 meters, and a standard controller for long range operation of up to 1000 meters. 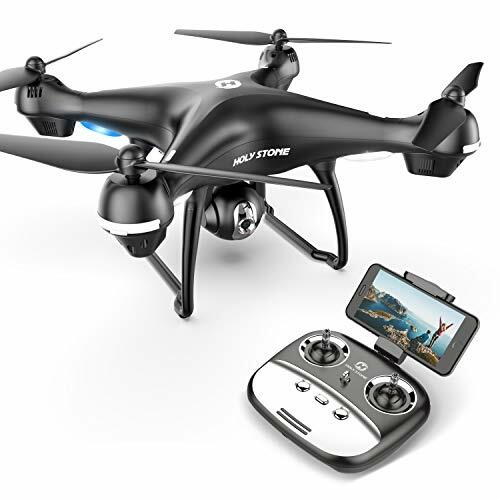 – GPS watch enables easy portable operation of the quadcopter without having to carry the heavier standard controller. 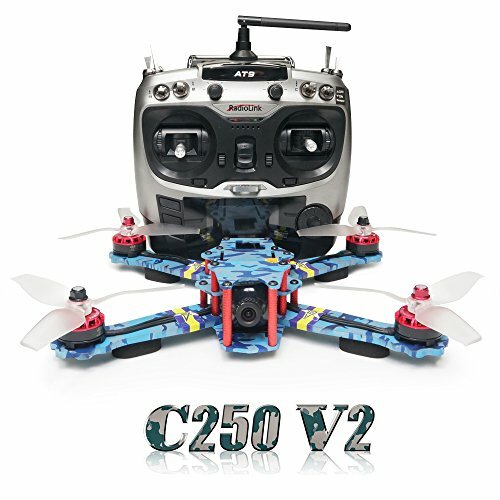 It allows both manual and automatic operation of the quadcopter. Automatic modes include follow me, circle position, rotate, and return to home and landing. – FPV reception requires use of a 5.8Ghz WiFi capable phone. Older phones with only 2.4Ghz WiFi will not be able to receive inflight WiFi video. However, the WiFi range is only advertised out to about 30 meters. As such, the WiFi is mainly intended for remote operation of the camera to start video recording and take still photos. However, the camera can still be operated manually if it is started before activating the quadcopter. – Max flight time was significantly less than advertised 25 minutes. Received a low voltage warning and landed at 12 minutes into the flight. 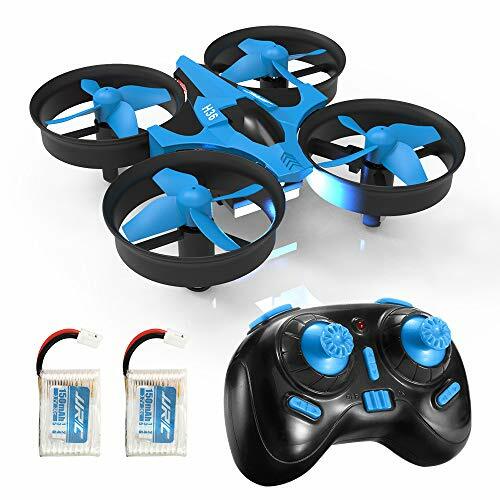 However, post flight measurement of remaining voltage was 3.8 volts per cell, indicating that significant remaining flight time may have been capable with the battery. Be sure to share this Simtoo Dragonfly Pro Folding Drone Controller Flight Test Review video!